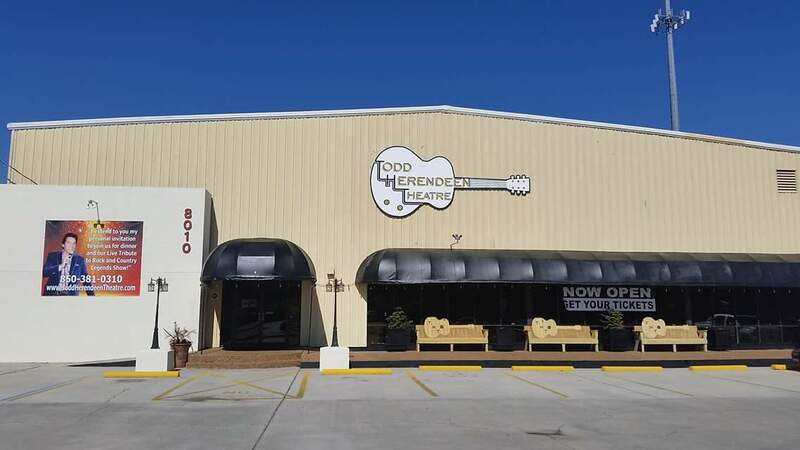 The Todd Herendeen Theatre is the newest Music and concert show room on the Gulf Coast. Bringing Branson style family friendly entertainment to beautiful Panama City Beach! National Recording Artist Todd Allen Herendeen and his Follow That Dream (FTD) Band are the primary show and main act performing several nights a week! (Yes, they will still have travel dates too!) A dinner catered by Vittles Catering (Po Folks, Triples J's restaurant owners) is offered before the show. It consists of a choice of 2 meats, vegetable, potato, warm rolls, desert, coffee, tea and water. Reservations required, (at least 24 hrs in advance for dinner). Todd is an international touring and recording artist. His talent for changing his voice to "sound like" and bring back great memories of Music Legends is award winning and second to none! 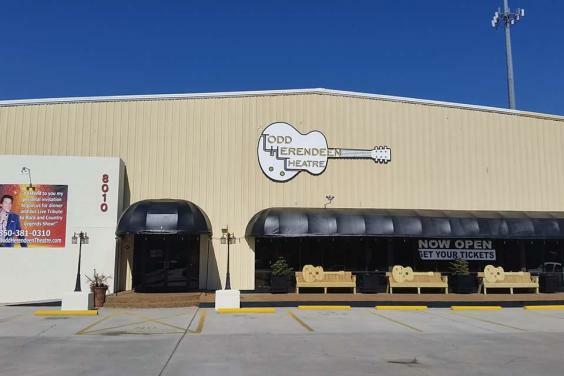 Now he and his group are thrilled to finally fulfill a dream and open the Todd Herendeen Theatre in beautiful Panama City Beach, FL. Our Box Office and Gift Shop are now open! Stop by and Purchase tickets or get CD's and Shirts or a Gift Certificate!